Damon Tweedy is a graduate of Duke Medical School and Yale Law School. He is an assistant professor of psychiatry at Duke University Medical Center and staff physician at the Durham VA Medical Center. 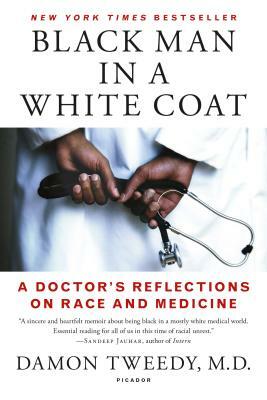 He has published articles about race and medicine in the Journal of the American Medical Association (JAMA) and the Annals of Internal Medicine. His columns and op-eds have appeared in the New York Times, the Chicago Tribune, the Raleigh News & Observer, and the Atlanta Journal-Constitution. He lives outside Raleigh-Durham, North Carolina.